There’s been a disturbance in the Force: a free-to-play Star Wars game has arrived for iOS and Android, and it’s surprisingly damn good. 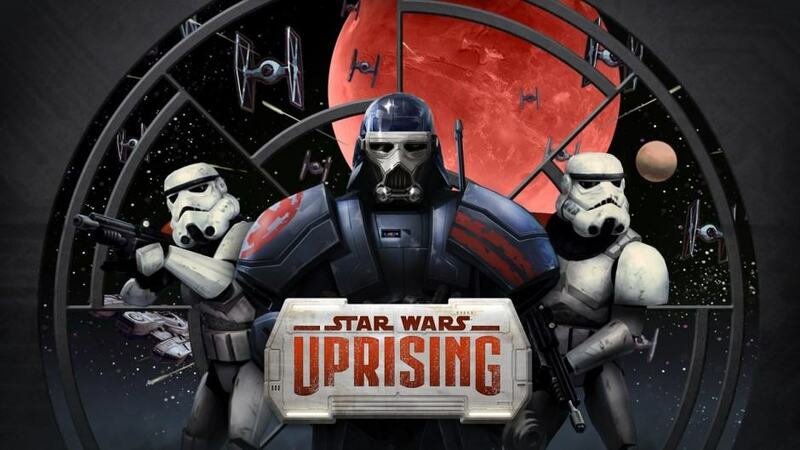 Star Wars: Uprising is the first video game that’s actually canon to the new Star Wars Universe, taking place between Return of the Jedi (VI) and the upcoming The Force Awakens (VII). That alone merits a download, but once you start playing, you’ll find a really well-written storyline, some deep customization options, and an addictive gear collecting and upgrading system that will keep you going back for more. 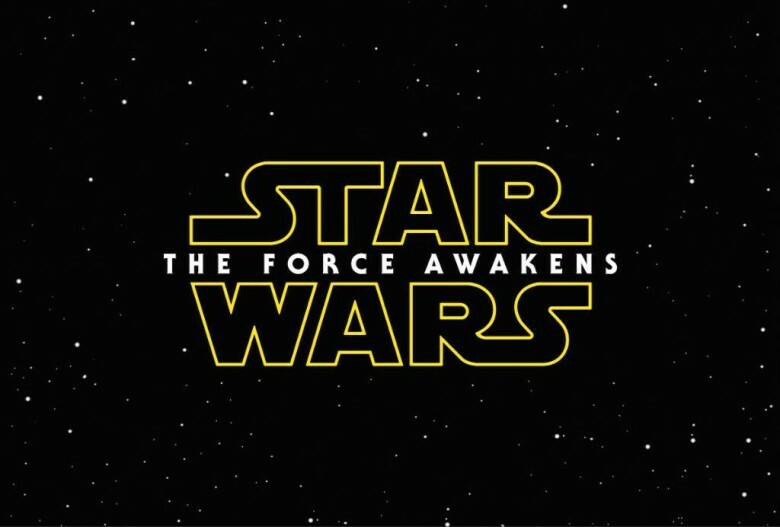 Check out the trailer below for some glorious Star Wars action. J.J. Abrams whetted our appetite for more lightsaber dueling action with the first Episode VII teaser last year, but today’s release of a new trailer has got us counting down the days until Christmas. We’re still eight months away from Star Wars: The Force Awakens‘ public release, and while plot details for the highly anticipated movie are being kept under wraps, there’s a ton of fresh info to glean from the new trailer. We’ve diced the entire trailer up into GIFs so you can rewatch each scene to look for new clues. 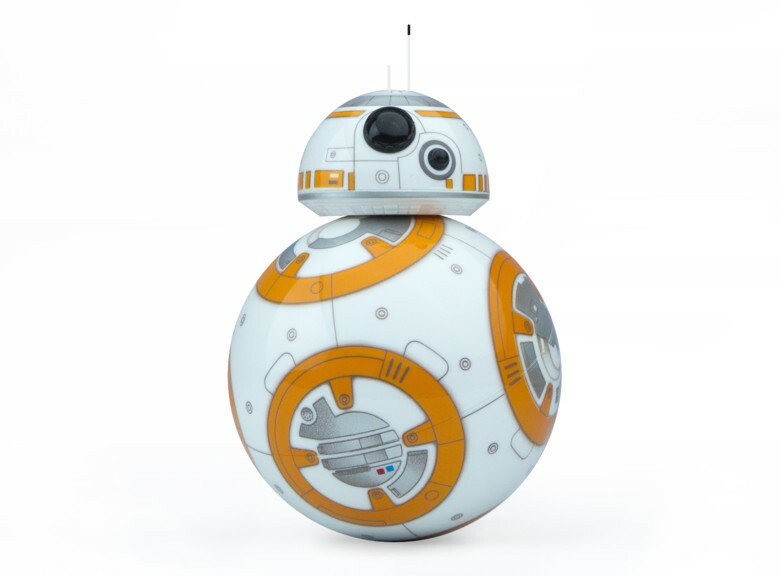 It’s only been four days since The Force Awakens trailer appeared on all of our computer and iPhone screens, and here we have the entire thing recreated with the ubiquitous plastic building toy. Why did this YouTuber build his stop-motion homage?